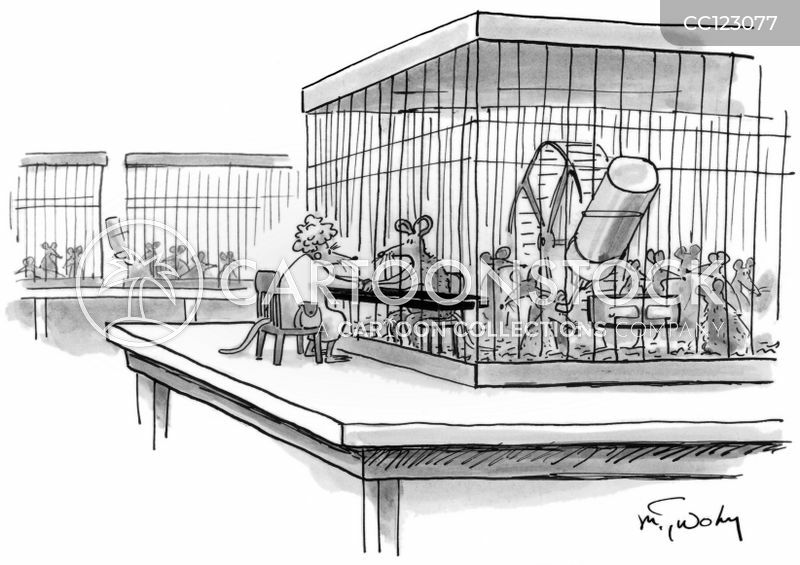 A mother visits a lab rat. 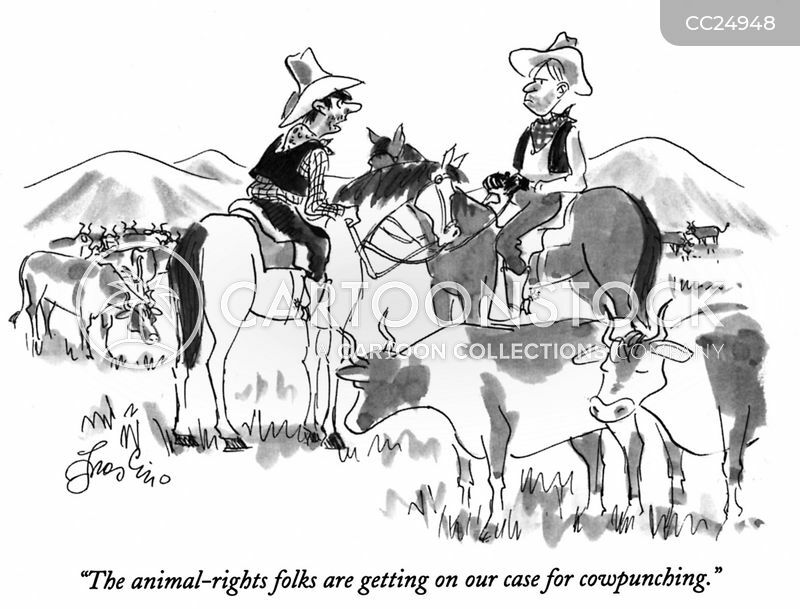 "The animal-rights folks are getting on our case for cow punching." 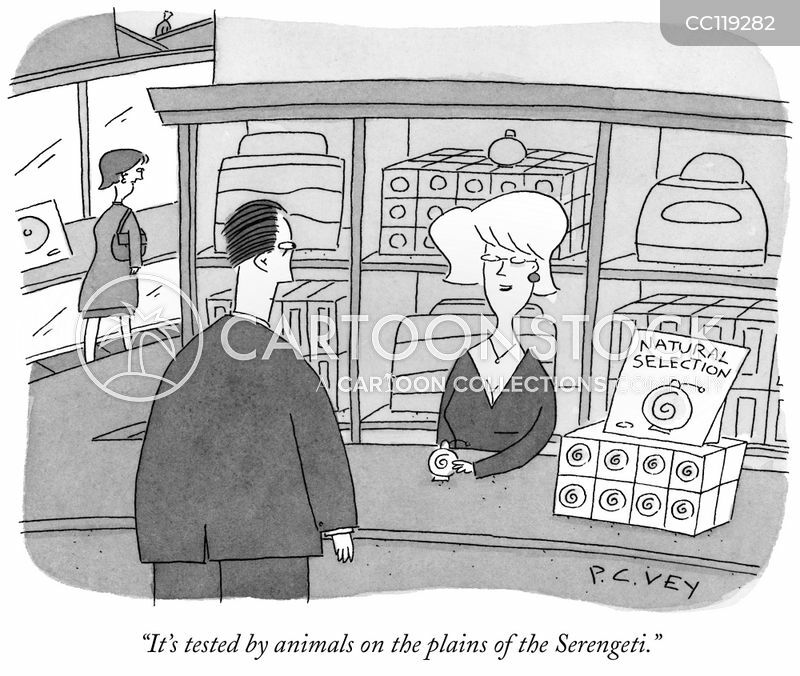 "It's tested by animals on the plains of the Serengeti." 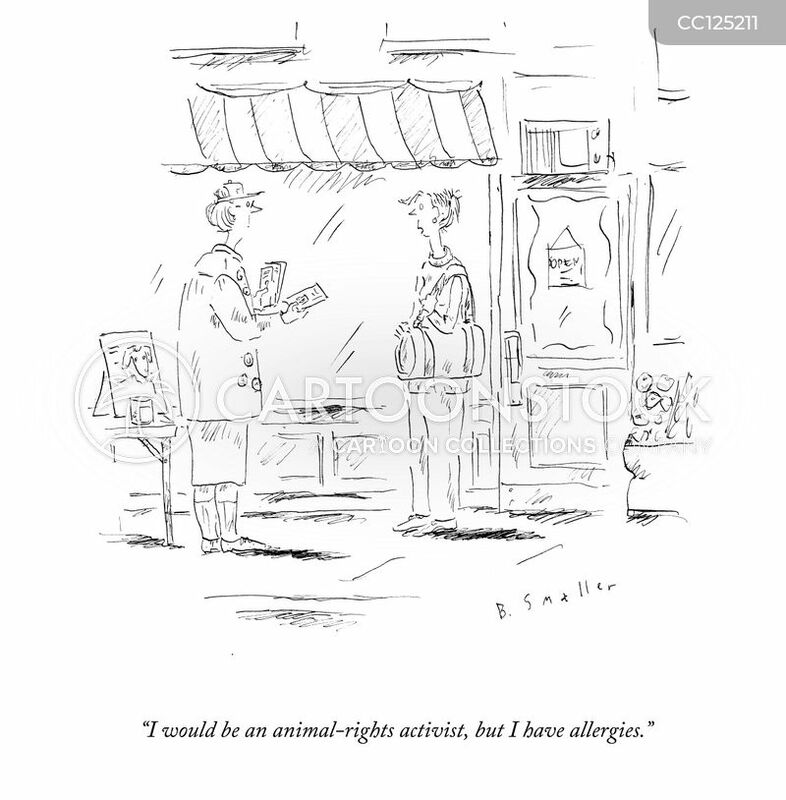 "I would be an animal-rights activist, but I have allergies." 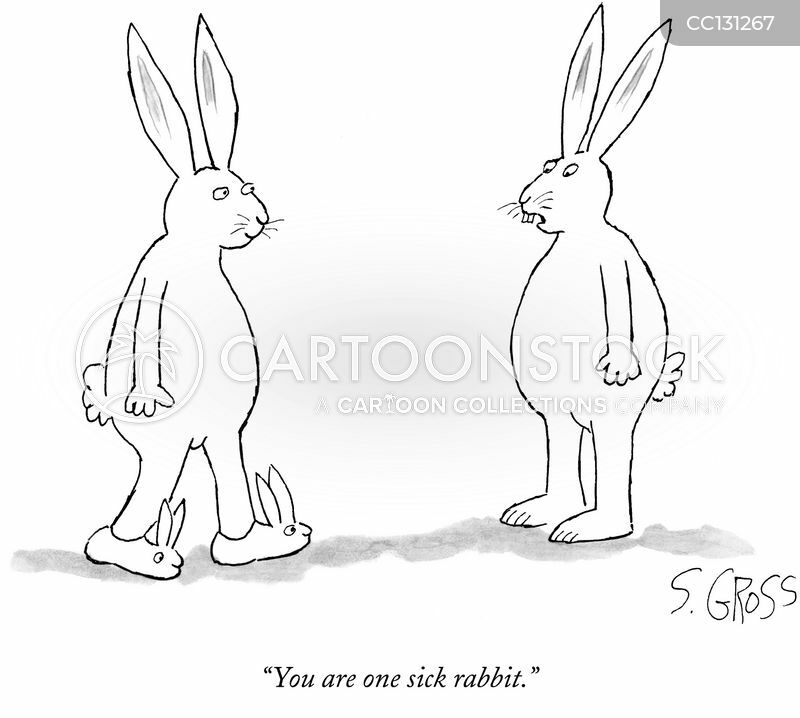 "You are one sick rabbit." 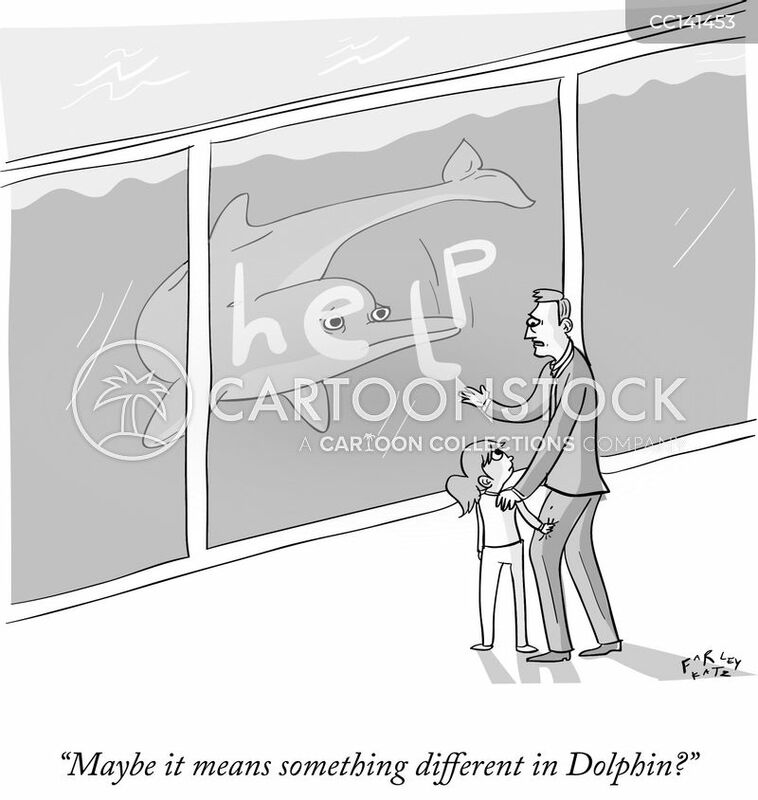 "Maybe it means something different in Dolphin?" 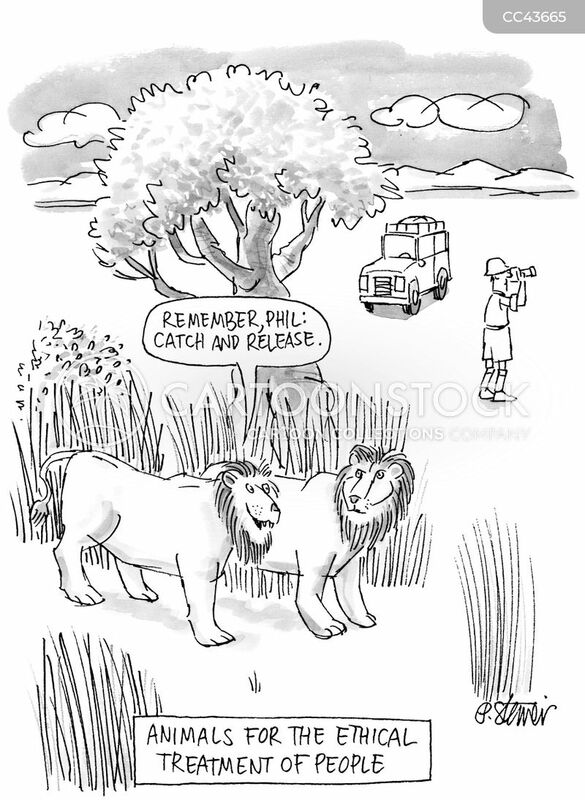 "We're free-range. 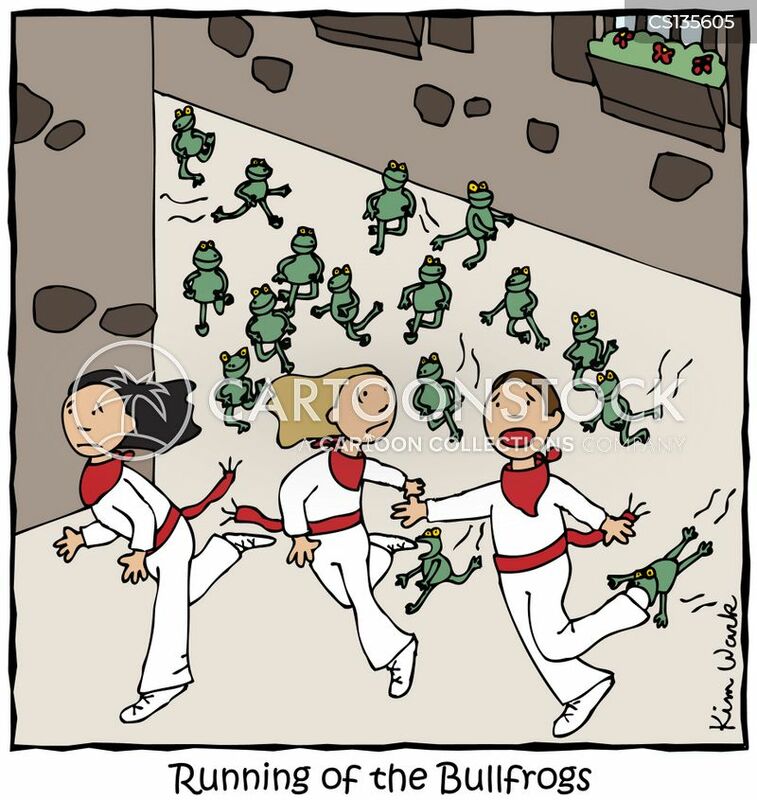 Why not run for it?" 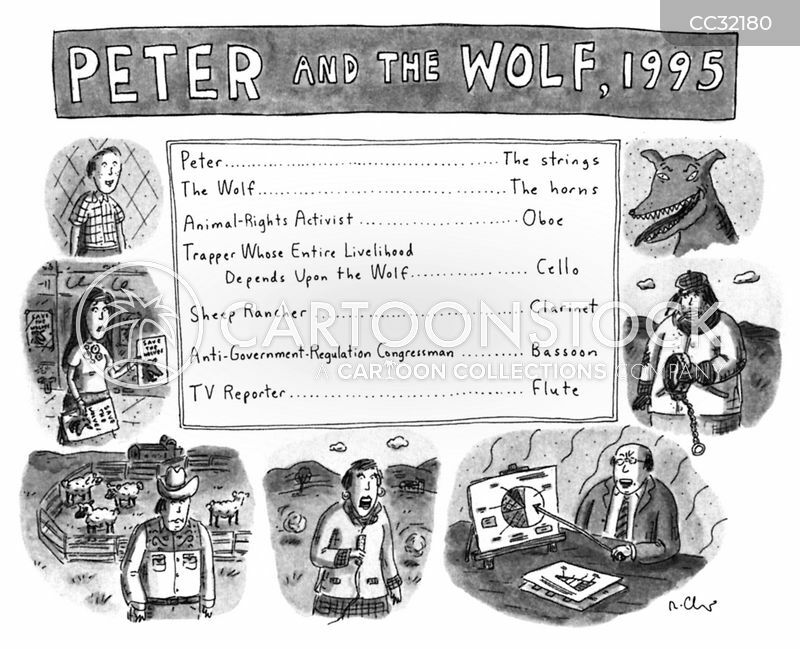 Peter and the Wolf, 1995. 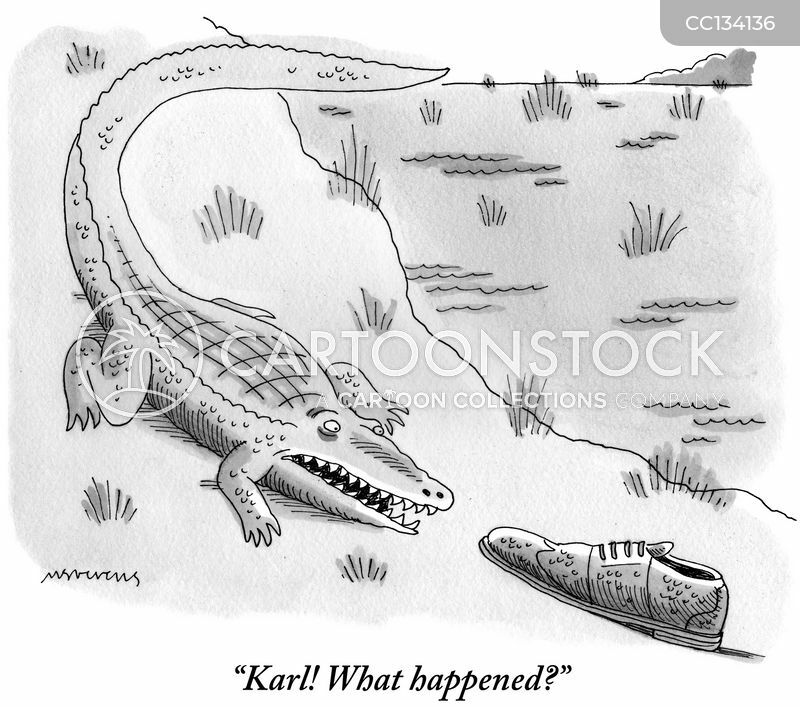 "I knew this would happen if those damned conservationists had their way!" 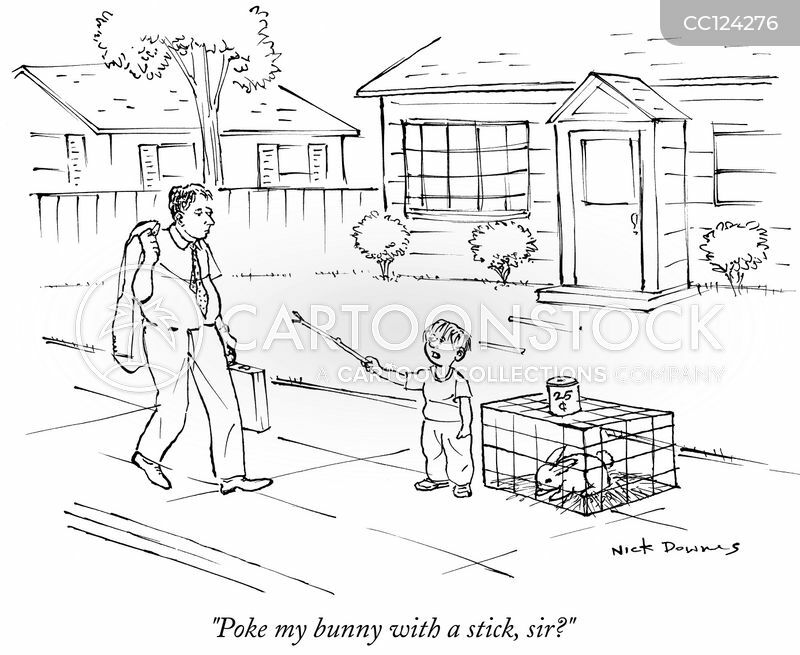 "Poke my bunny with a stick, sir?" 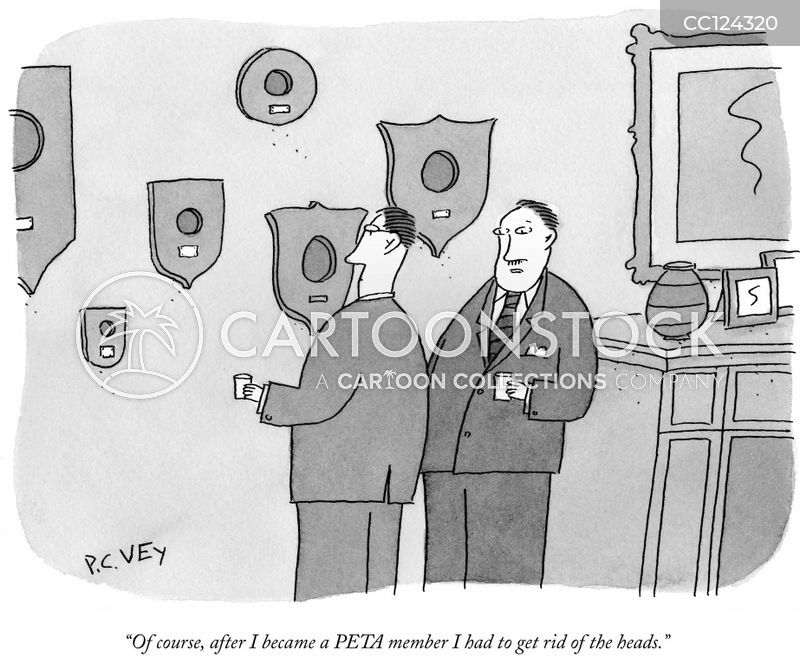 "Of course, after I became a PETA member I had to get rid of the heads." 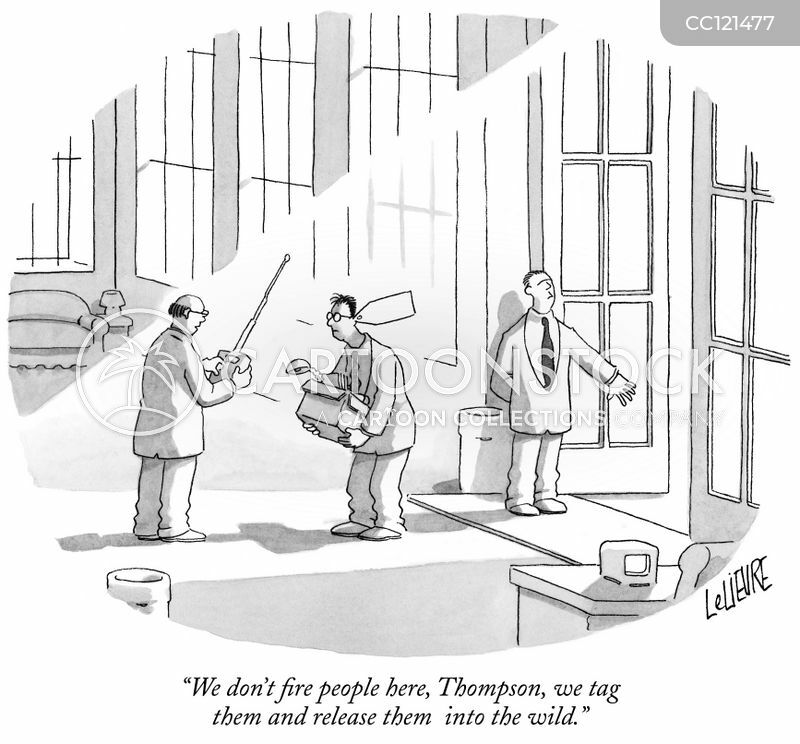 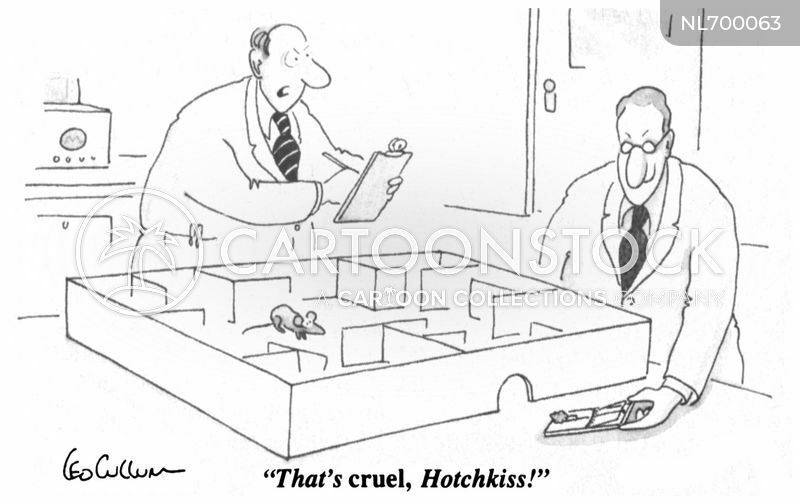 "We don't fire people here, Thompson, we tag them and release them into the wild." 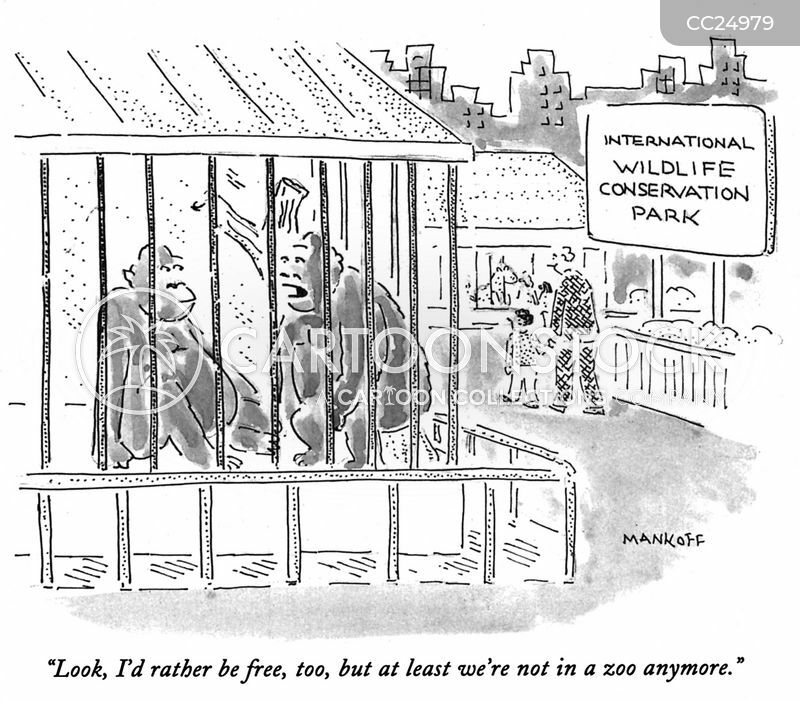 "Look, I'd rather be free, too, but at least we're not in a zoo anymore." 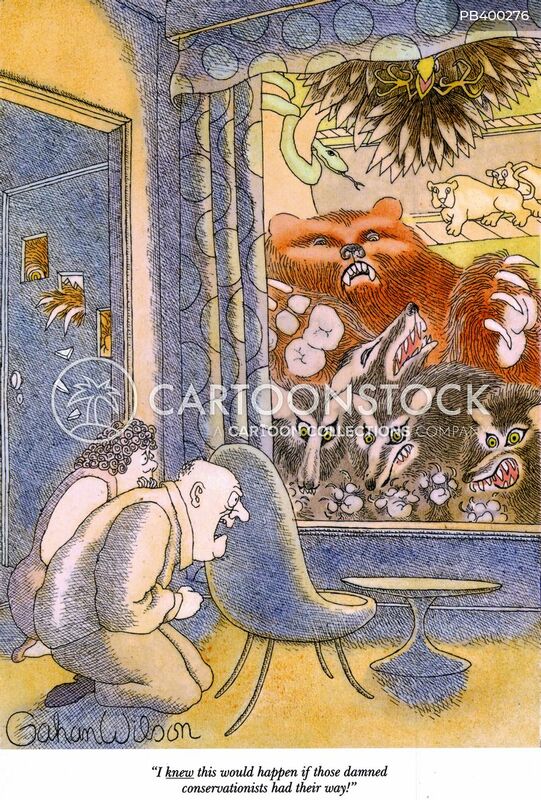 "Great- now we're endangered and reviled." 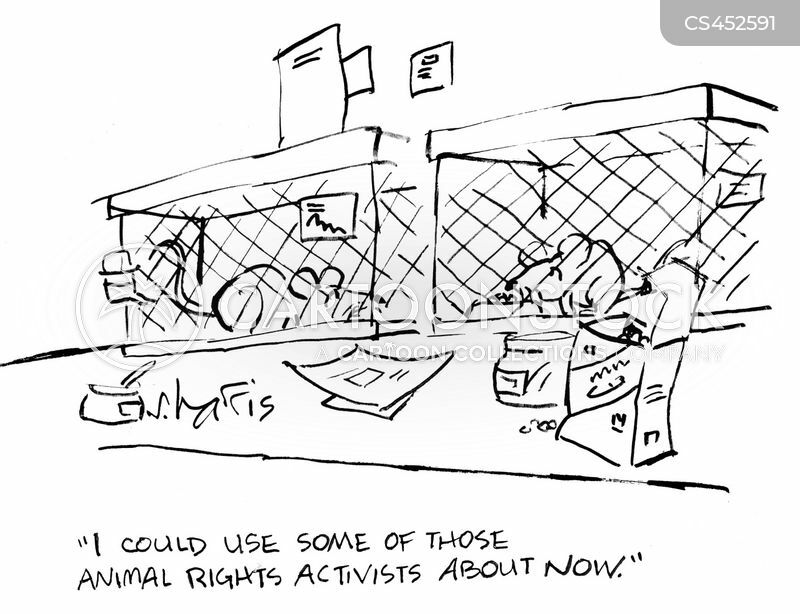 "I could use some of those animal rights activists about now." 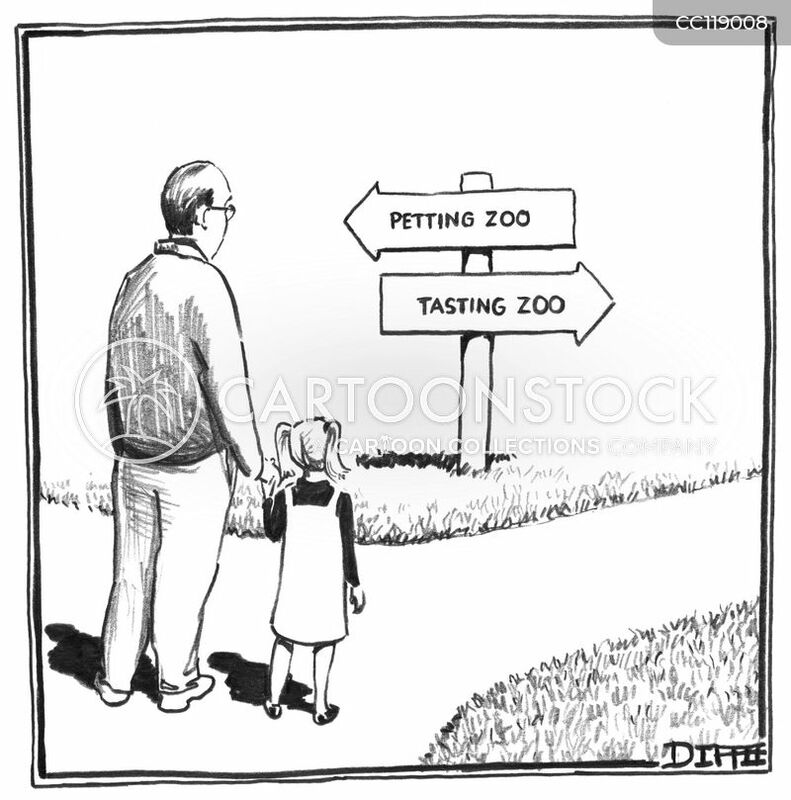 "Honestly! 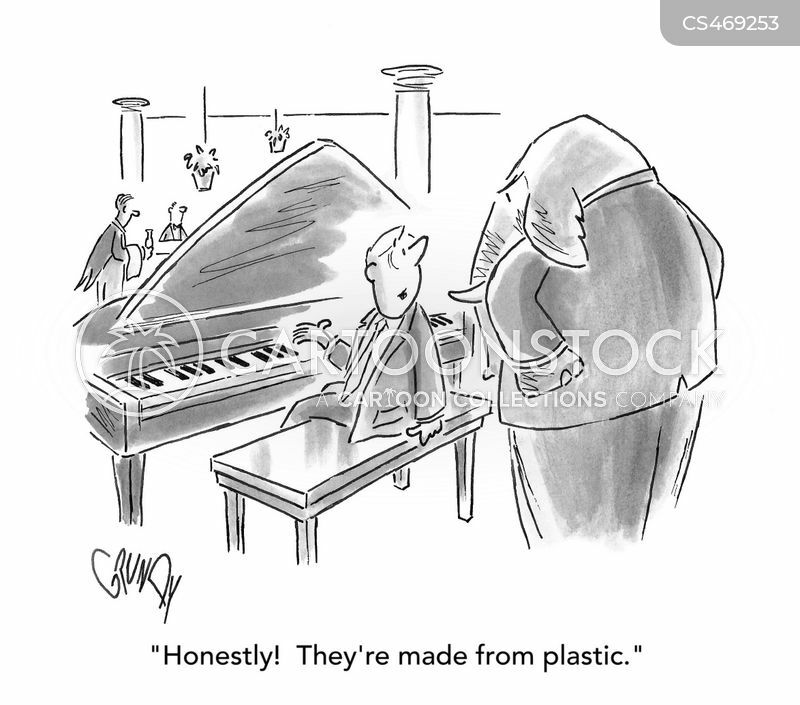 They're made from plastic."